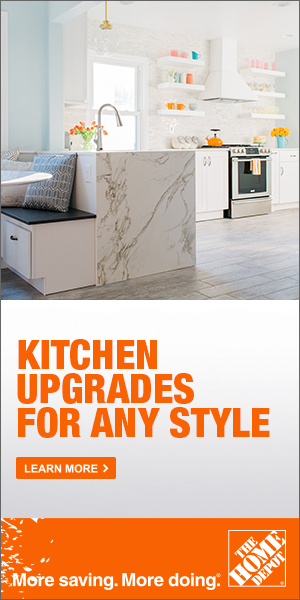 This blog is all about helping you improve and remodel your kitchen if you are looking for a complete makeover in your kitchen. Many people realise that having a kitchen that is artistically appealing works wonders for them. This blog gives you several insights into how to reface your Kitchen Cabinets functionally and aesthetically. While many people take kitchen cabinets for granted, they seldom realise that a beautiful and appeal kitchen cabinet can make things better for them. Kitchen cabinets are a great way of storing items in your kitchen, such as kitchen appliances, cookware, crockery and cutlery, food articles, spices and condiments, and so on. Each kitchen is different, and several meals are cooked in them. The first thing that strikes us about the kitchen is the way the kitchen cabinets are arranged. Visual appeal is also vital because kitchen cabinets come in different kinds of materials and different types of finish. If you are looking to remodel your kitchen cabinets to make your kitchen look better, then this blog can give you several insights into how to get it done. This blog covers various aspects that have to be looked into when remodelling a kitchen cabinet, depending on the functionality when it comes to choosing the right material and the right colours that make your kitchen look visually appealing. 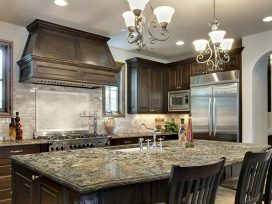 This blog also gives you suggestions about how to remodel your kitchen cabinets according to your budget and your taste. By giving you valuable hints, this blog hopes to provide you with the right advice for refacing your kitchen cabinets.